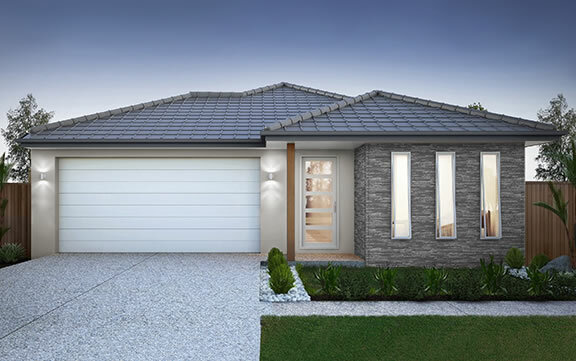 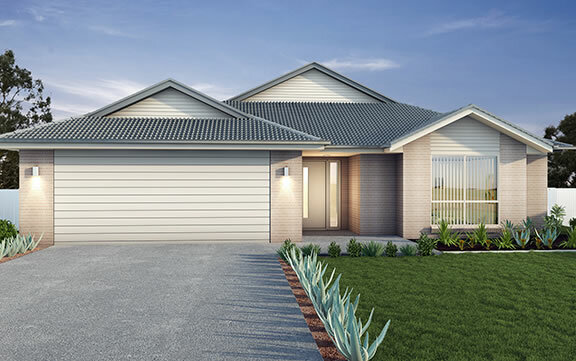 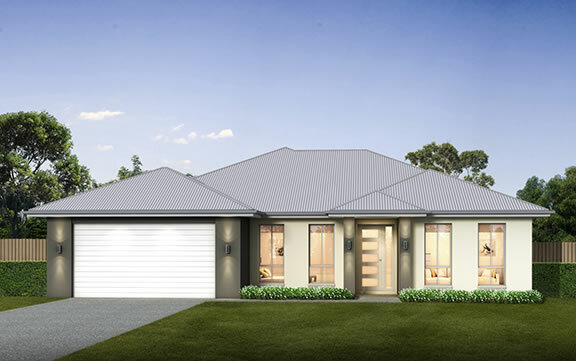 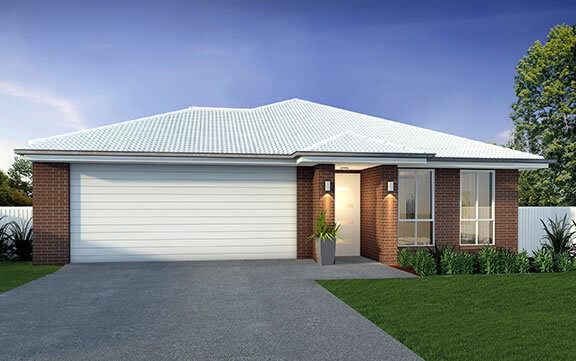 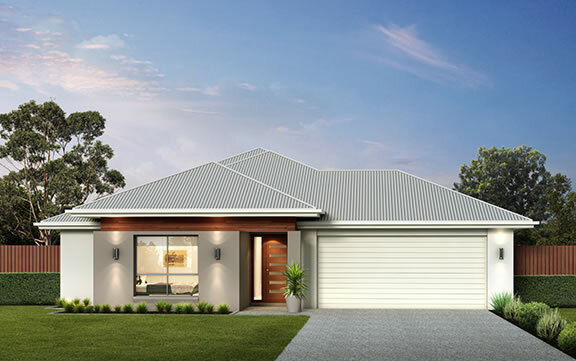 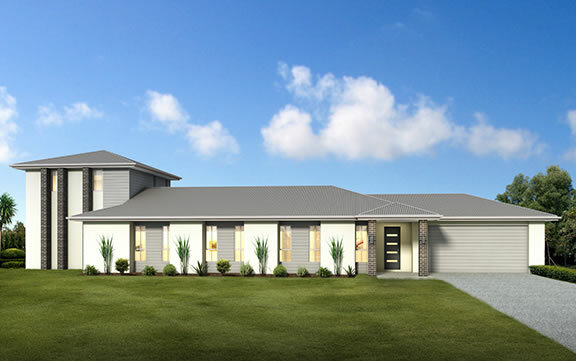 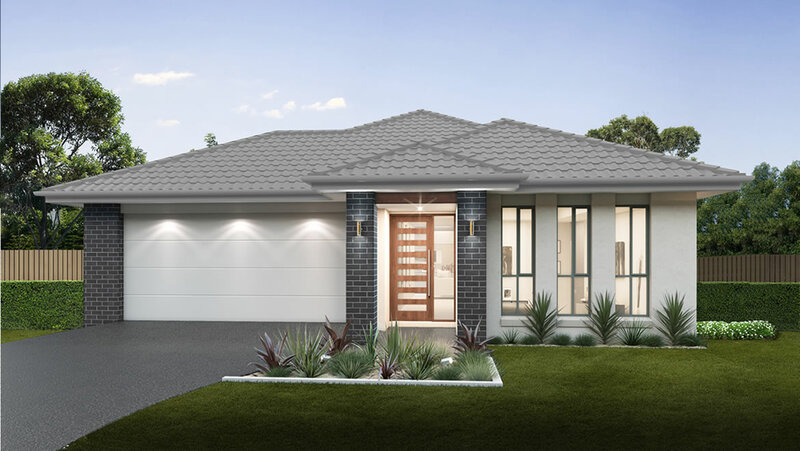 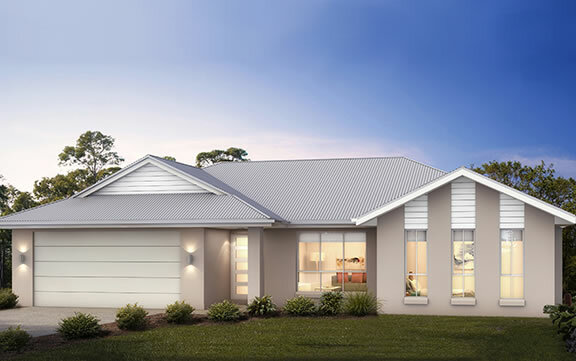 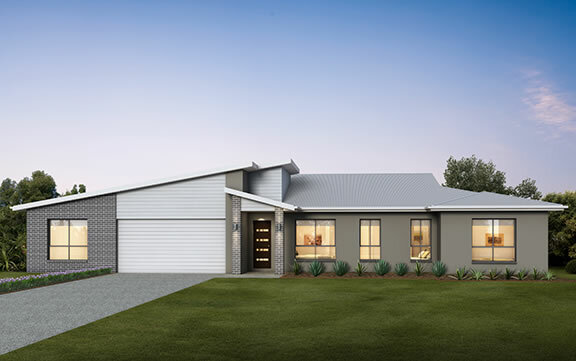 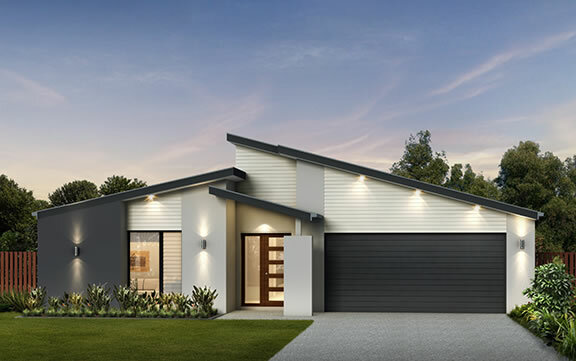 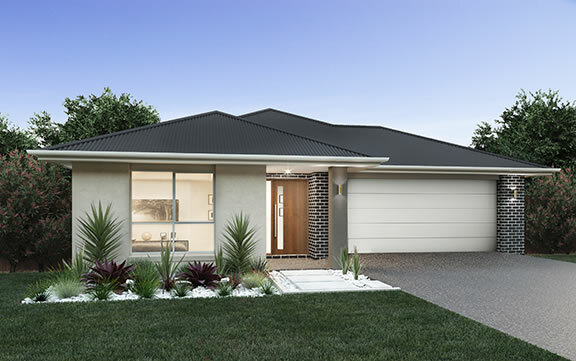 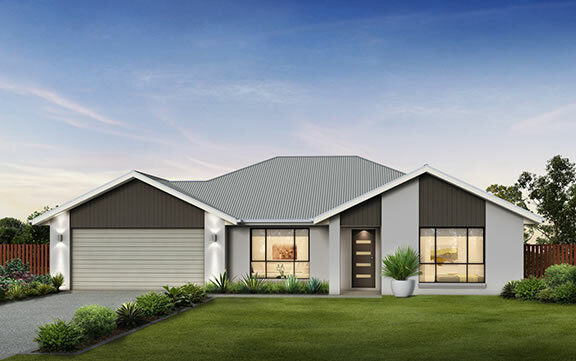 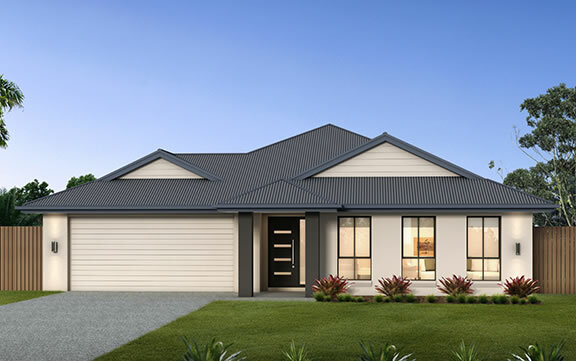 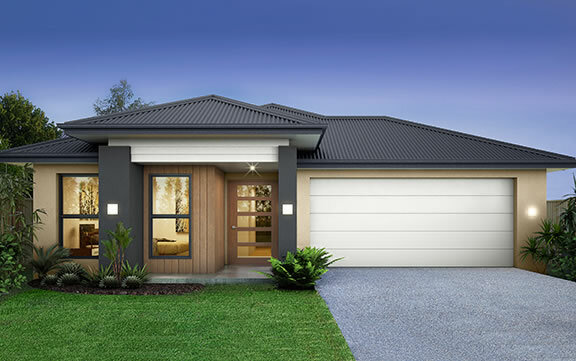 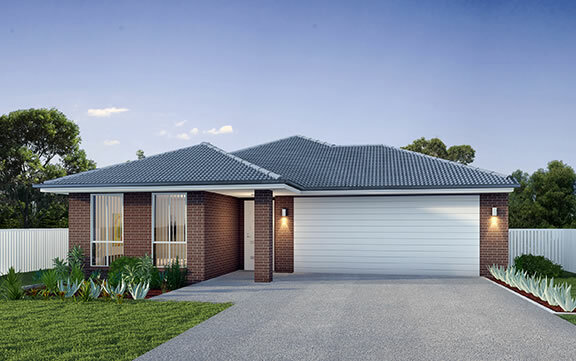 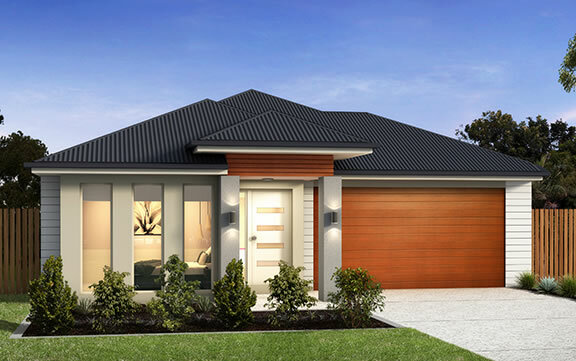 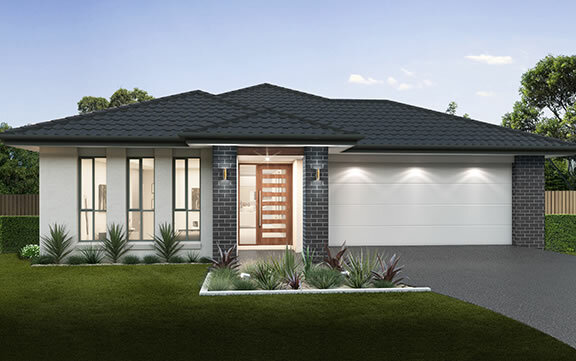 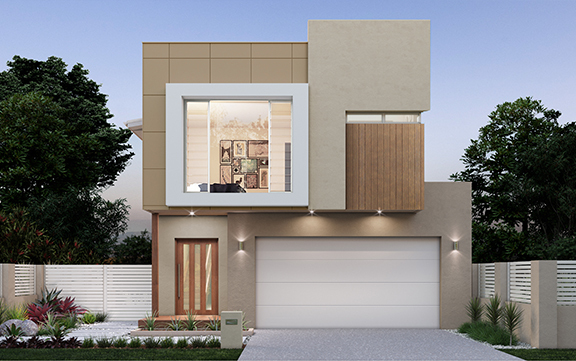 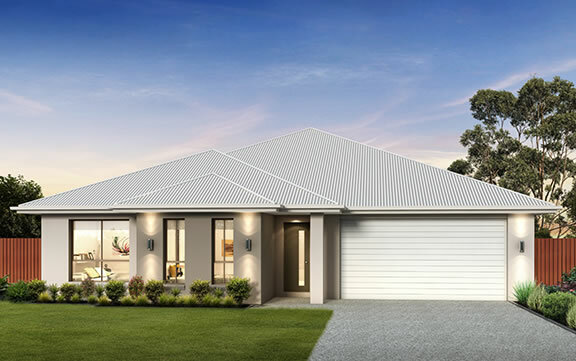 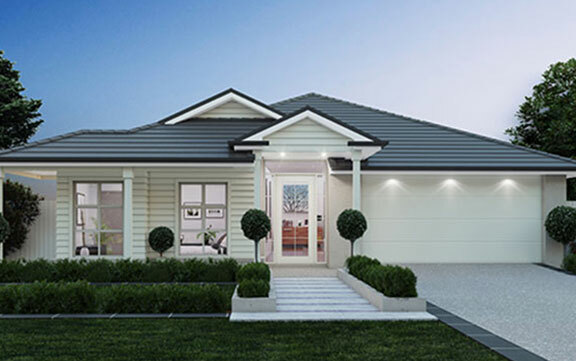 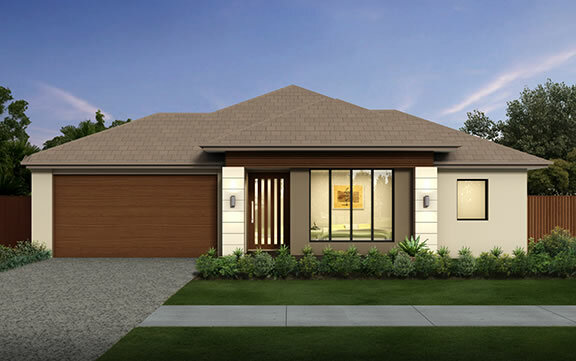 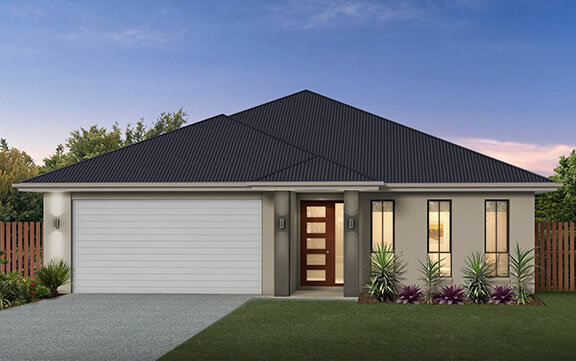 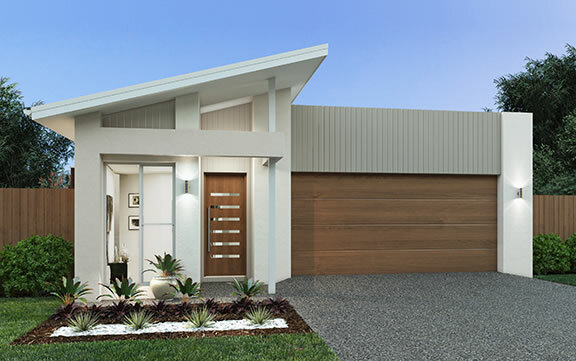 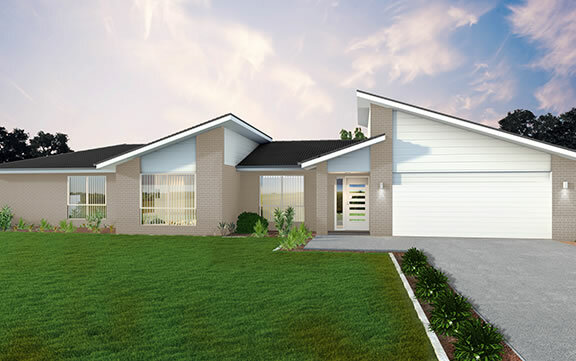 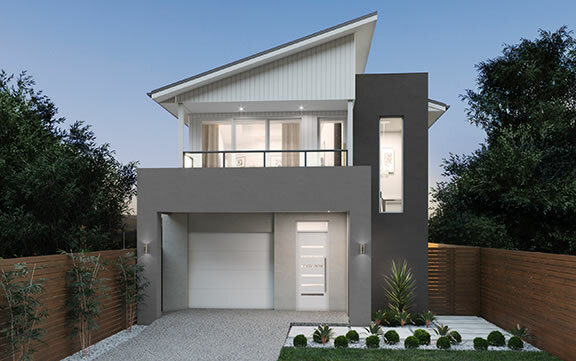 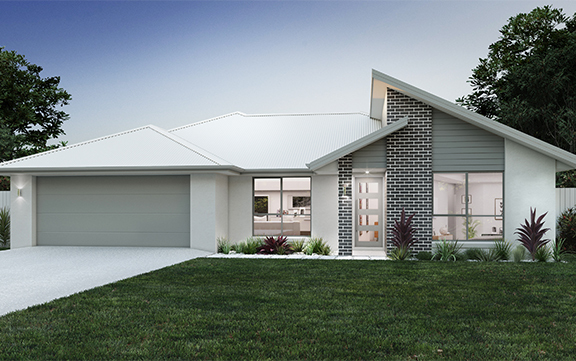 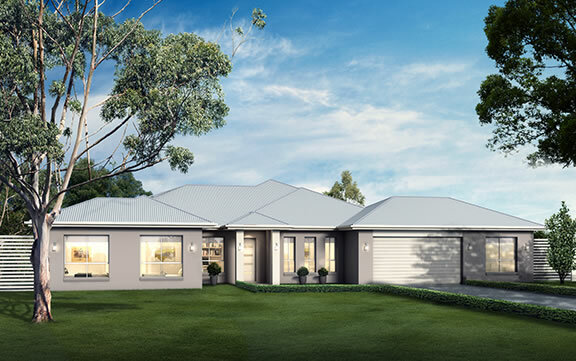 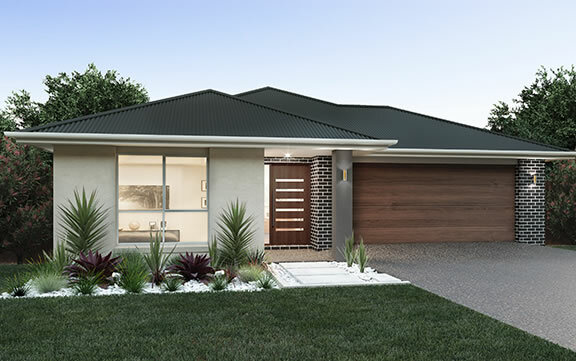 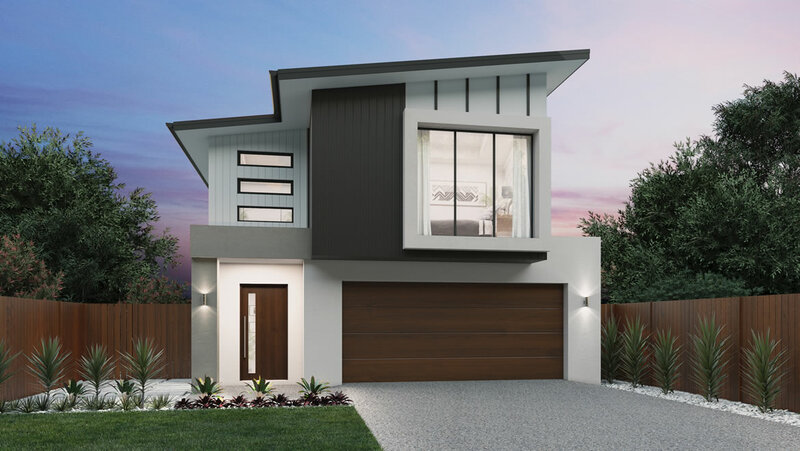 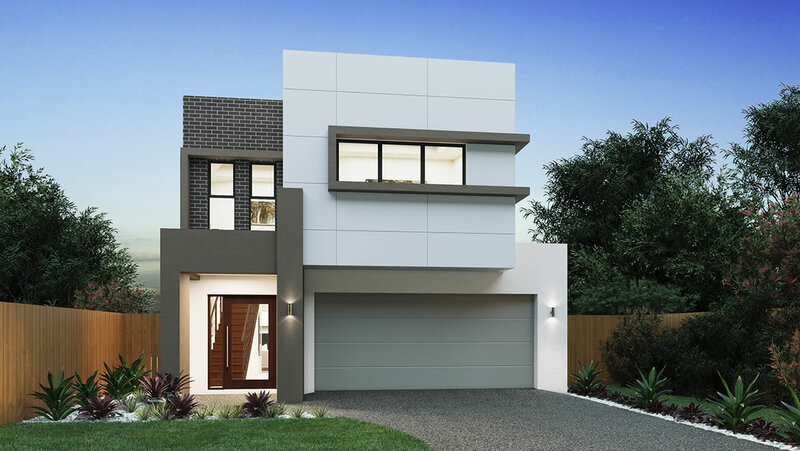 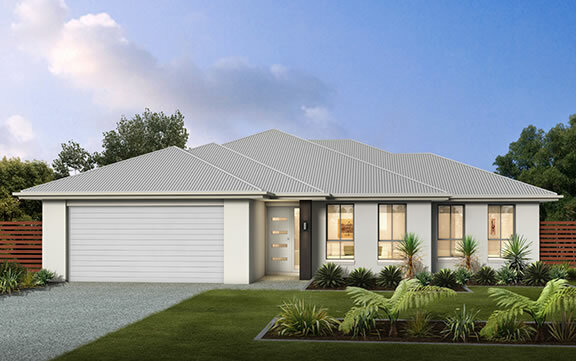 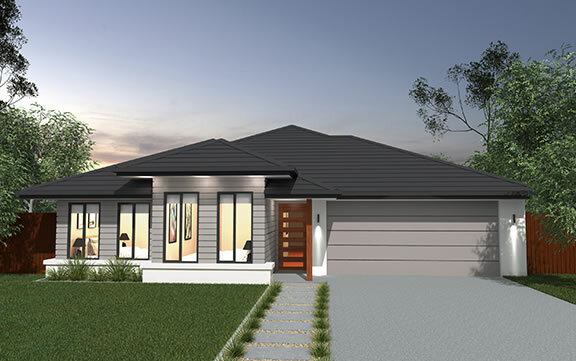 Offering ‘FULL TURNKEY’ inclusions that provide you with everything you need to make a house your home everything’s included – simply turn the key and start living. 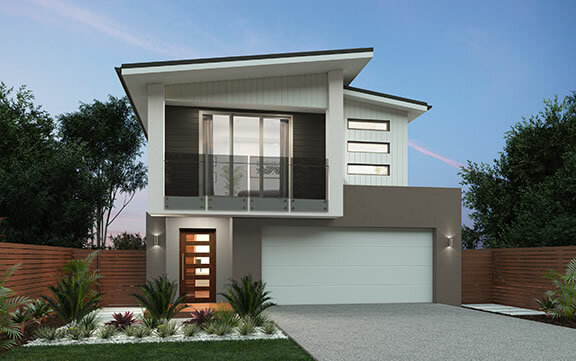 We take great pride in being completely open and honest about what is and what’s not included. 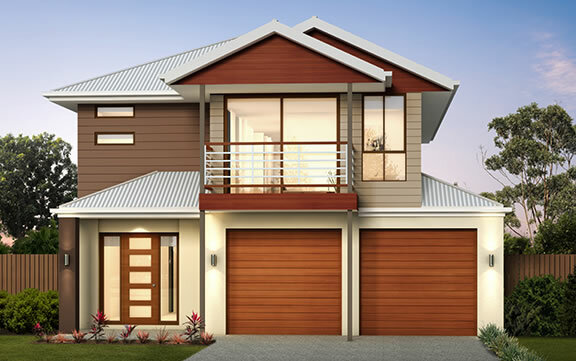 We do this to provide you with peace of mind in that there are no hidden extras and no unexpected surprises. 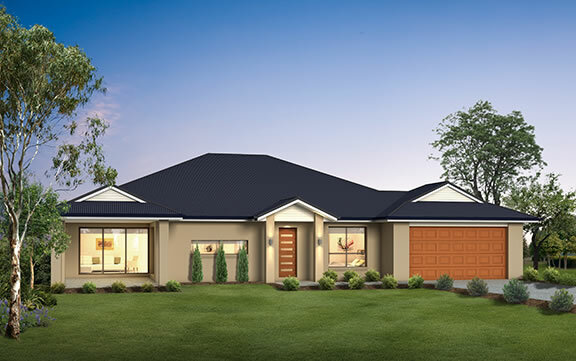 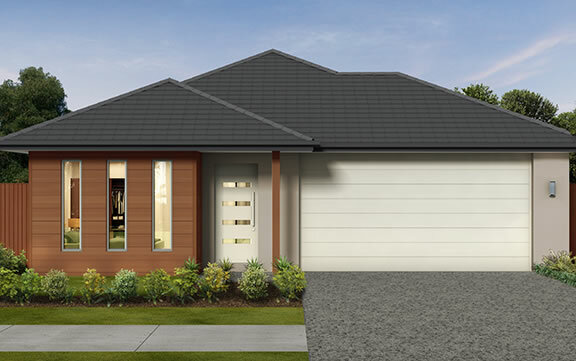 You new home begins with the essential inclusions that offer real value. 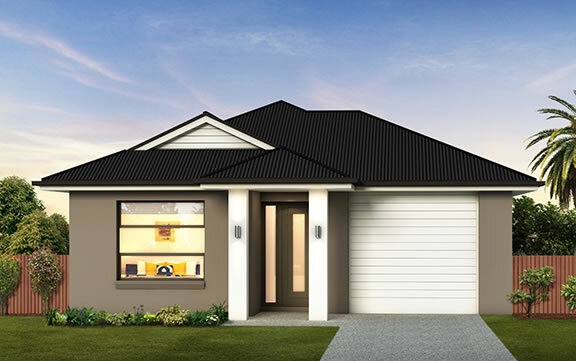 Choose from two ranges designed to fit your budget and lifestyle. 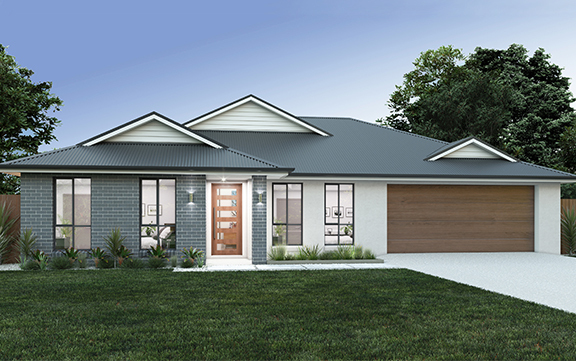 Our stunning range of ESSENCE inclusions will give you everything you need to make a house your home. 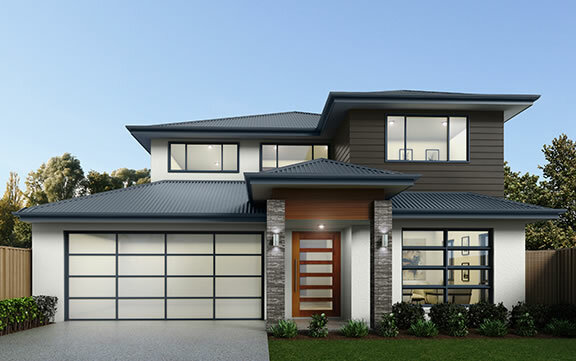 And now offering even more choice, we present our full TURNKEY range of quality inclusions. 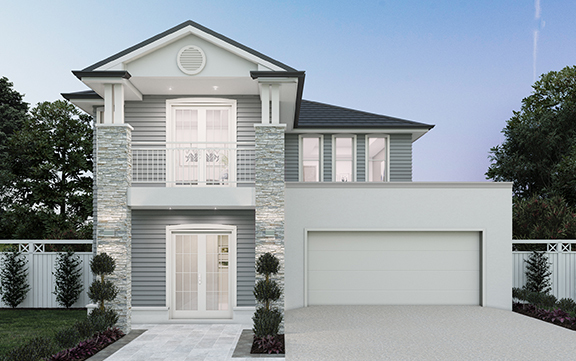 You new home begins with luxurious inclusions that offer real value. 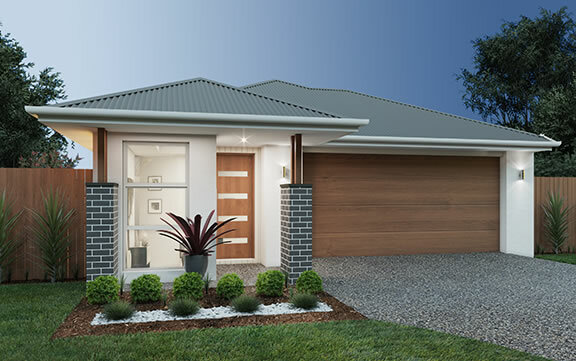 Choose from two ranges designed to fit your budget and lifestyle. 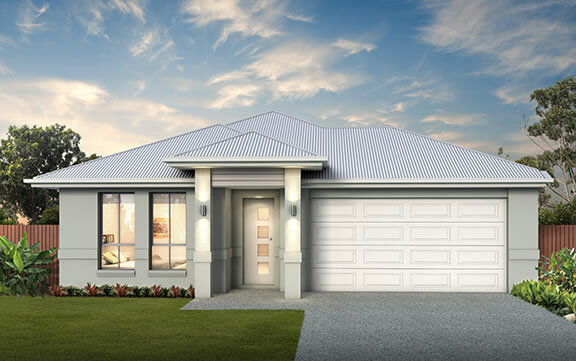 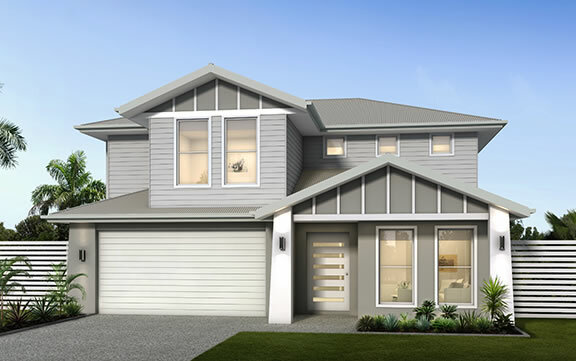 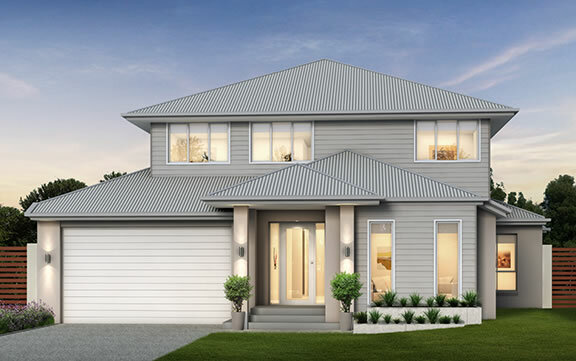 Our stunning range of LUXURY inclusions will give you everything you need to make a house your home. 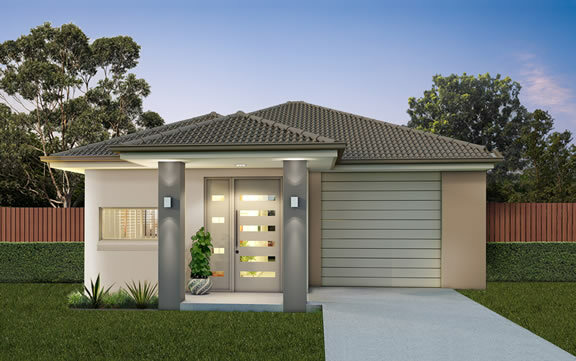 And now offering even more choice, we present our full TURNKEY range of quality inclusions.